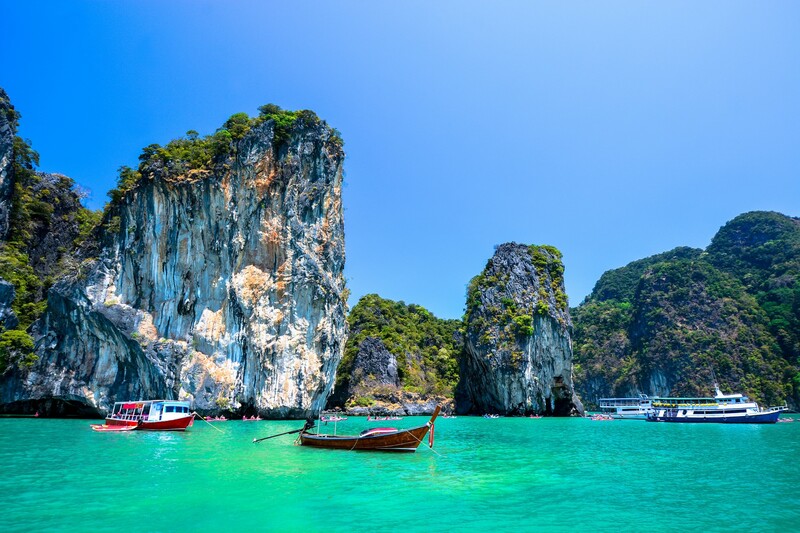 Every decent sailing route in Thailand should include cruising the Andaman Sea, with magical destinations such as Phang Nga Bay and the islands of Ko Yao Yai, Ko Yao Noi and Phi Phi Islands. 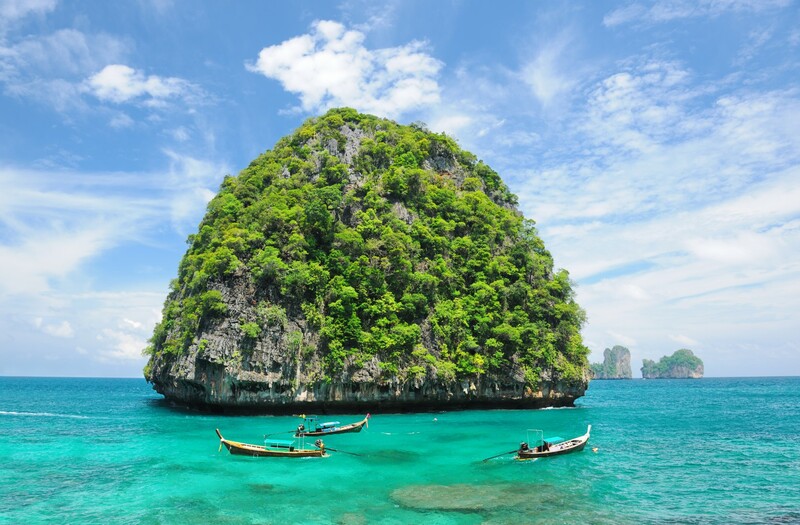 This cruise includes a stop on Phuket and numerous smaller islands within the bay. A must-see destination should be James Bond Island, or Khao Phing Kan, a part of Ao Phang Nga National Park where a James Bond movie, The Man with the Golden Gun, was filmed in 1974. Excellent swimming and snorkeling destinations can be found on Krabi, with its Koh Pak Bea beach and Ao Nang Bay. Ao Nang is the busiest beach destination in the area, and you can meet many tourists here. Further to the south from Krabi, there are islands Ko Sriboya and Ko Lanta. The latter one is home to so-called Sea Gypsies, who maintain a nomadic way of life, traveling around the islands in chase of fish. Although their way of living is interesting and unique, they should most definitely not be observed as a tourist attractions, and their right to privacy should be respected. Chicken Island, Ko Kai, is a local landmark famous for its unique shape, with a rock formation which looks like a chicken’s head and neck. The island is covered with cliffs on one side, and beautiful beaches on the other. Furthermore, a sandbar emerging from the sea during low tide connects Chicken Island with Ko Mor and Tup islands, creating one formation out of the three islands. 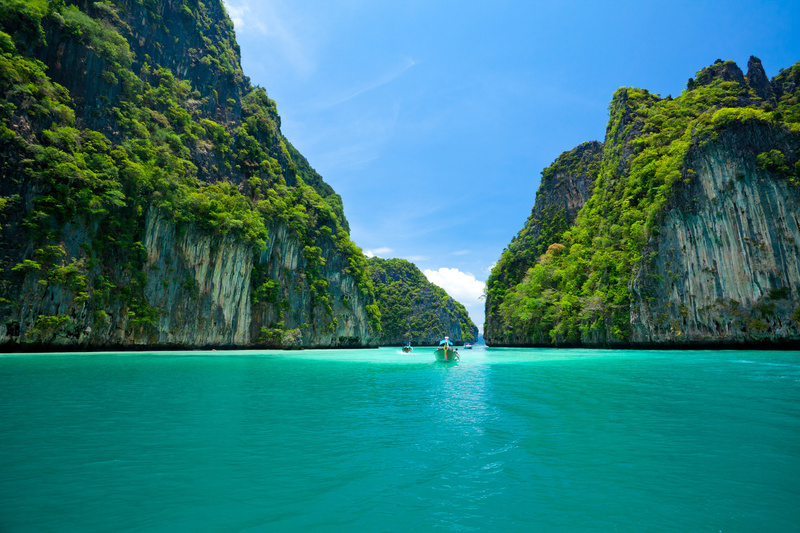 Maya Bay, with its Phi Phi Islands, is a stunning cove sheltered by 100 m high cliffs. 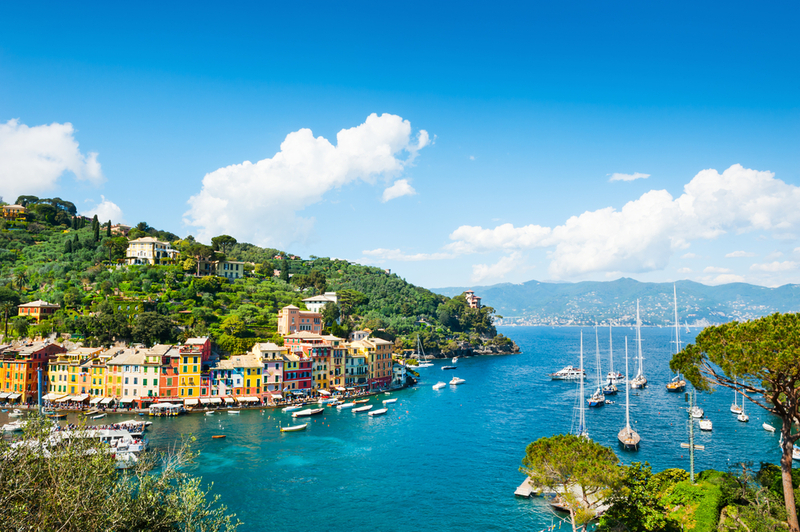 This must-see destination became popular after Leonardo DiCaprio filmed the movie The Beach back in 1999. To avoid the crowds, visit this site earlier in the morning or in the afternoon, when local long-tail boats with tourists leave the place. Ton Sai Bay on Phi Phi is a good place to drop the anchor and take a break. The village is rather busy during the day, when tourists arrive with ferries and long-tail boats. In the afternoon and in the evening, however, the place becomes peaceful. 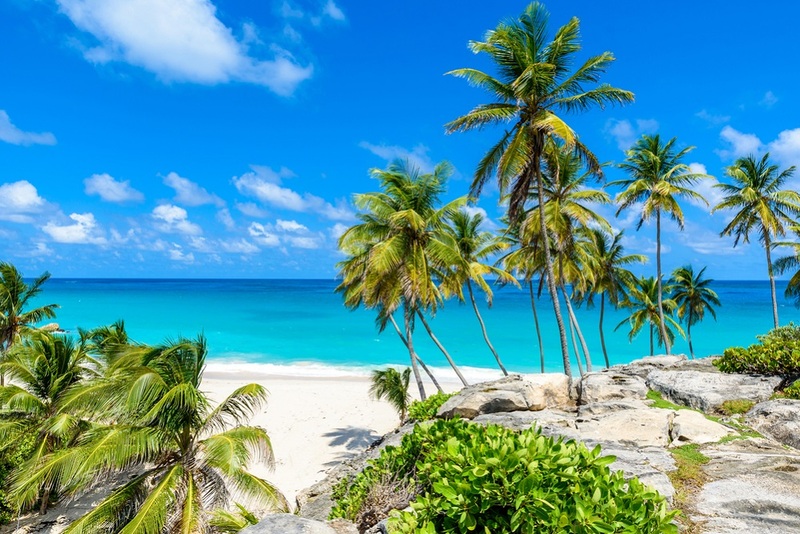 Another interesting destination is the Monkey Beach and the nearby Ao Lo Dalam beach on Phi Phi, presented as an idyllic and exotic tropic paradise. It is recommended to dine here on the beach. If you are looking for exciting nightlife, though, you will be disappointed, because the place is rather calm and peaceful. The islands of Ko Yao Noi and Ko Yao Yai take the central position in Phang Nga Bay, and are equidistant to both Phuket and the Krabi mainland. Such position makes them a sort of a refuge from noisy and crowded tourist centers, so do not expect to see many banks, shops and post offices here. You will, however, definitely enjoy relaxed sailing around the islands, which offer plenty of opportunities for diving and snorkeling.